NATco is a US-based company headquartered in California established in 1991. NATco’s experience comes from its roots in Argentina, Pentars, a company with over 50 years of experience. From the drafting of a concept, to the production and distribution of the finished goods, NATco’s aim is to provide the best service possible in coordination with the client and their contractors or licensees. NATco strives to provide GLOBAL TRIM MANAGEMENT™ by providing not only local production output points, but also locally-based customer service. NATco’s years of experience allow the company to organize production and distribution based on the best suitable logistics. The element that sets NATco apart from others in the field is that it is a producer, not a broker. Although NATco is based in the U.S., each local office is a building block within this global network. Current production sites are strategically located throughout North, Central, and South America; Asia, Africa, Europe and the Middle East. Some of these sites are fully owned subsidiaries of NATco, while others are partnerships with local affiliates that facilitate doing business within that country. However, all sites operate under the same high standards that NATco has come to be known for. A high degree of standardization for production as well as procedures allow NATco to provide the same quick, consistent, and efficient service to clients worldwide; whether they are in the US, or elsewhere in the world. Exceptional service, coupled with innovative communication methods, allow clients to monitor their production twenty four hours a day, seven days a week. NATco is partnered with a select number of manufacturers who facilitate our global distribution capabilities, as well as our customer’s expectations for higher cost-efficiency. 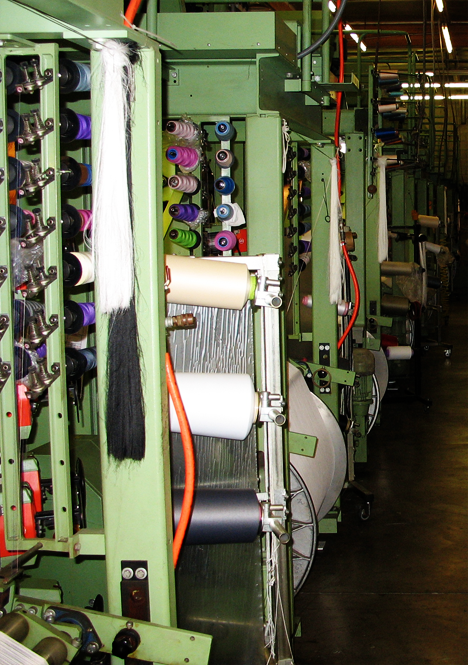 With over 600 looms, printing presses, and finishing equipment strategically located to increase effectiveness and lower production costs; NATco is one of the most efficient packaging, trimming and accessory company in the world. 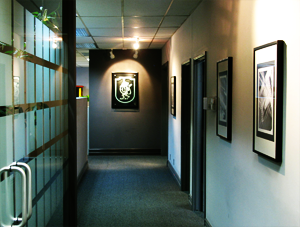 All production and logistics are organized by the US offices based solely on each program’s requirements. A high degree of flexibility facilitates adaptation to each of these requirements. The main purpose of utilizing nominated vendors is to maintain consistency from one garment to the next. NATco takes this meaning one step further by integrating the design and development process into the manufacturing and distribution procedures. With the wide array of products that NATco produces and distributes globally, clients can now coordinate the consistency of their packaging with the trimming and embellishment on the garment. NATco’s global production capabilities guarantee that the color consistency standards that are required nowadays by large retailers are met. Even during the production of custom, dye-to-match items; several QC checks during the manufacturing process ensure that all batches fall within the designated standard for that specific program. From the labels that identify the brand, to the lace that embellishes the garment, to the barcode that is scanned at the store; NATco can manage this with minimal intervention from the customer – worldwide. The advantage of being a producer and not a broker allows NATco to accurately quote production times while allowing for unavoidable mistakes that always happen during production; such as wastage that can cause shortages on shipping day. NATco does not rely on third parties for its own production, other than for its raw materials. NATco Quality Control Department ensures that all production falls within acceptable parameters set by the client. Several different tests are performed on each production before it is shipped to ensure the batch is consistent with NATco quality standards.